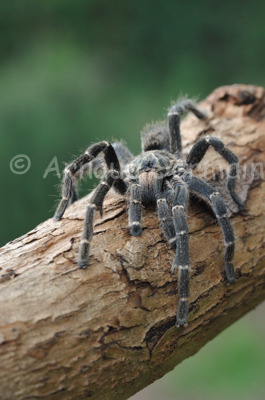 I have always been fascinated by baboon spiders, which belong to the tarantula family. People are generally very scared of them when these spiders are usually fairly docile and can be handled quite easily and can make good pets. I keep two in different tanks at home where they feed on grasshoppers and are used to educate people.